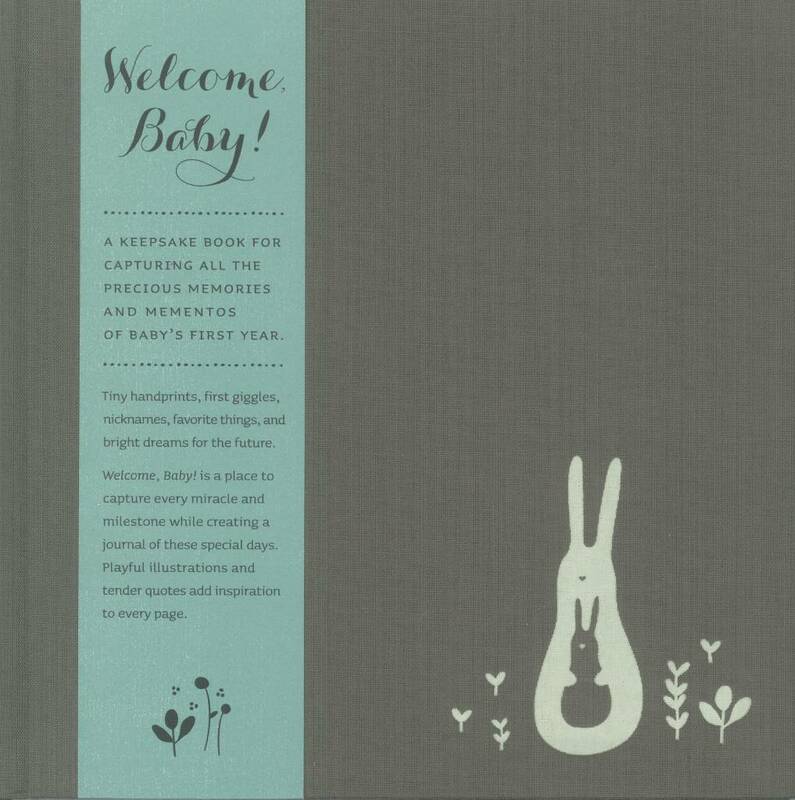 Welcome, Baby! 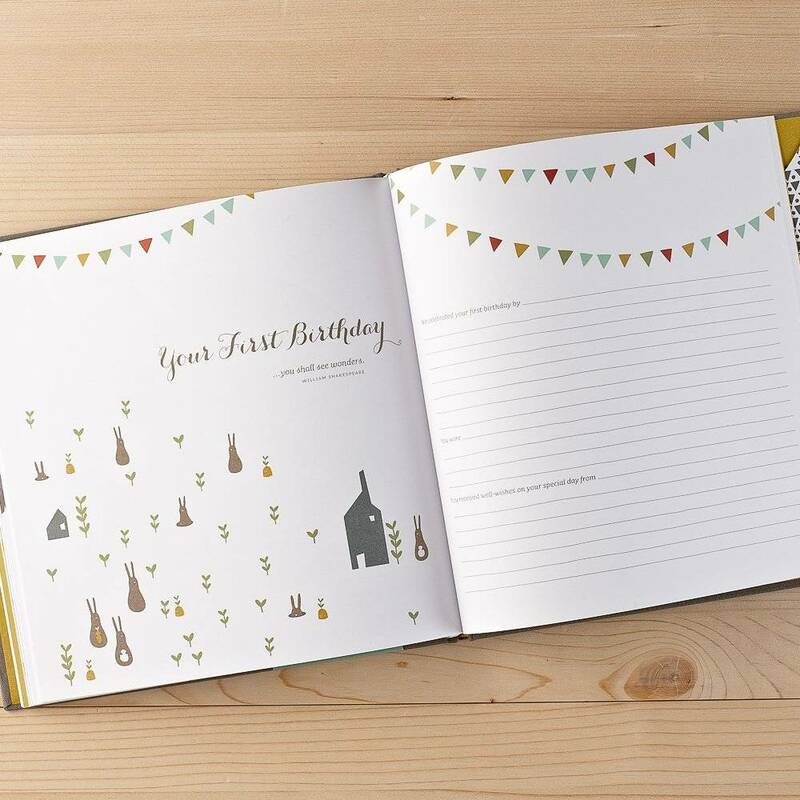 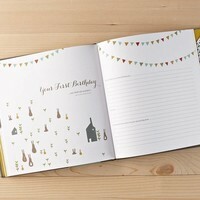 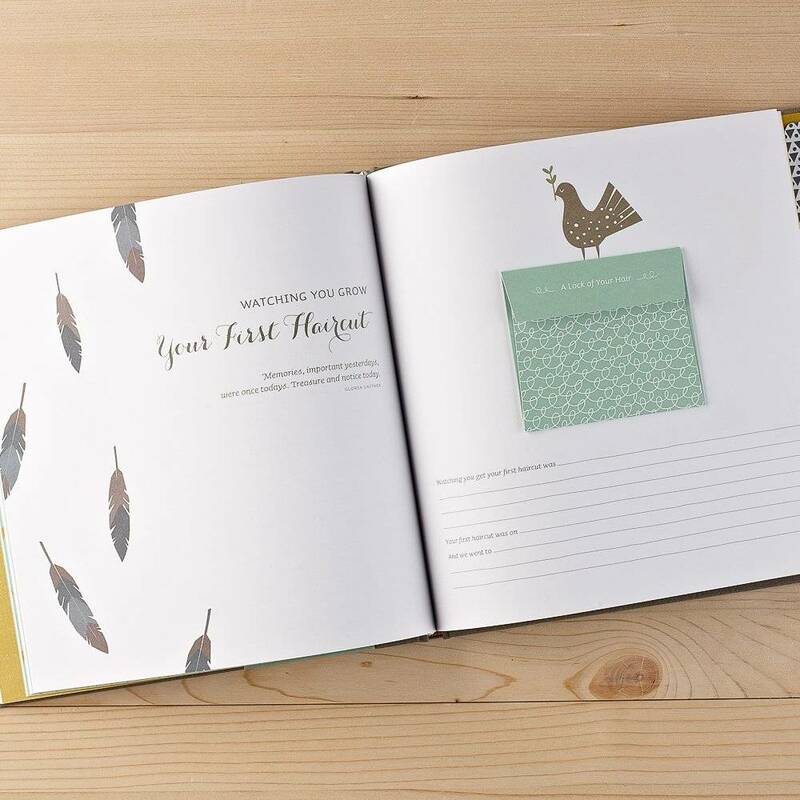 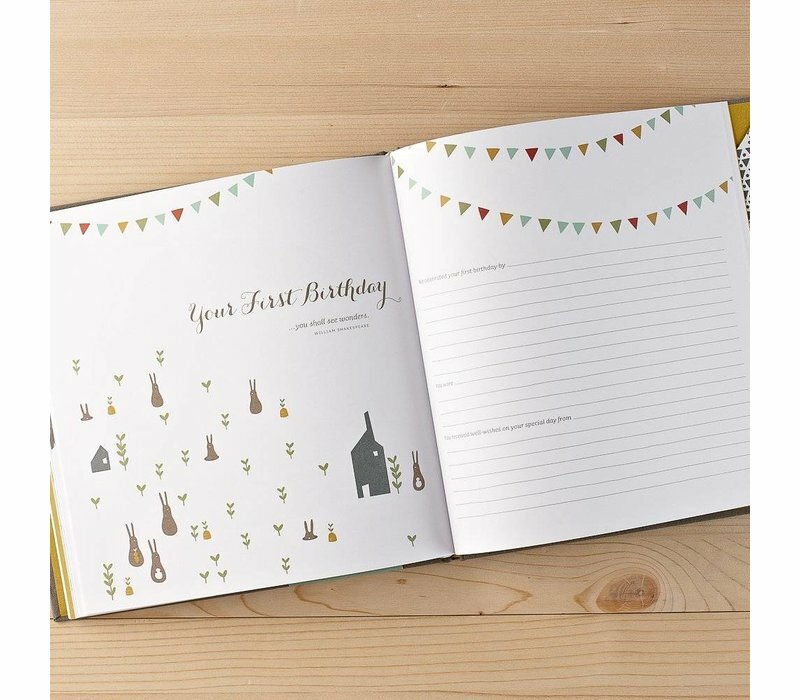 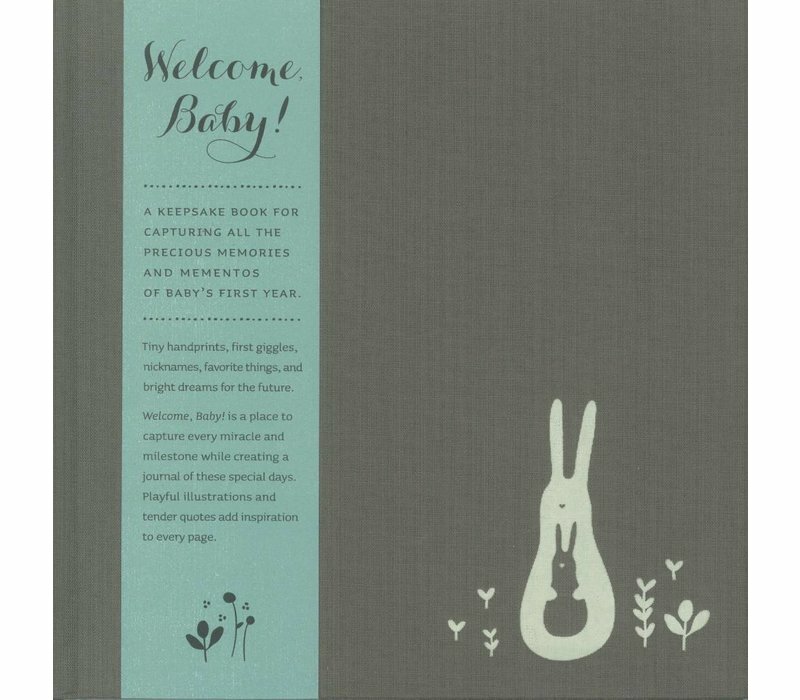 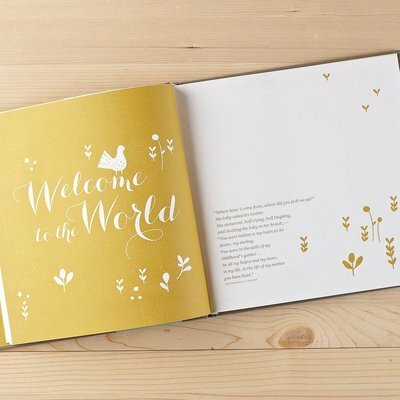 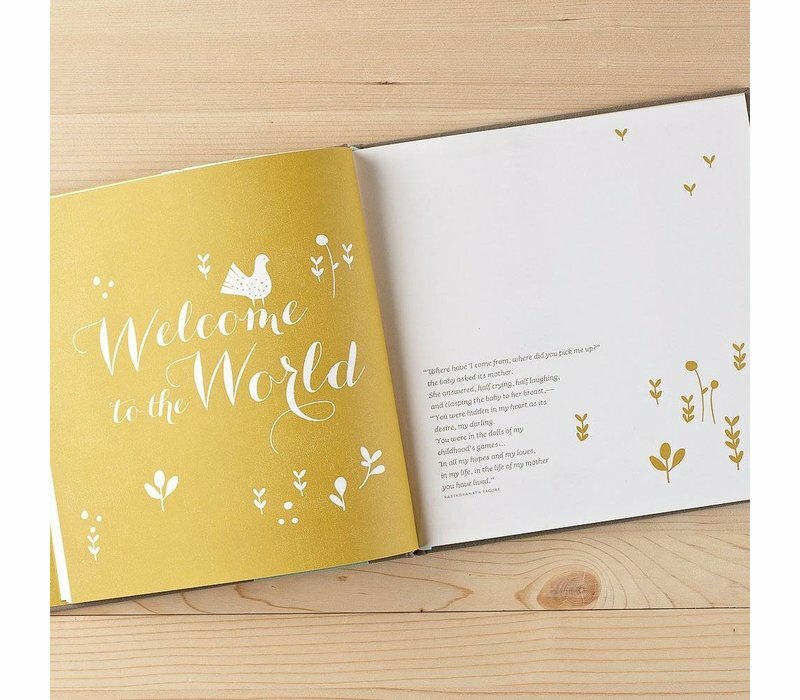 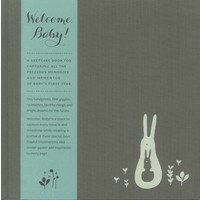 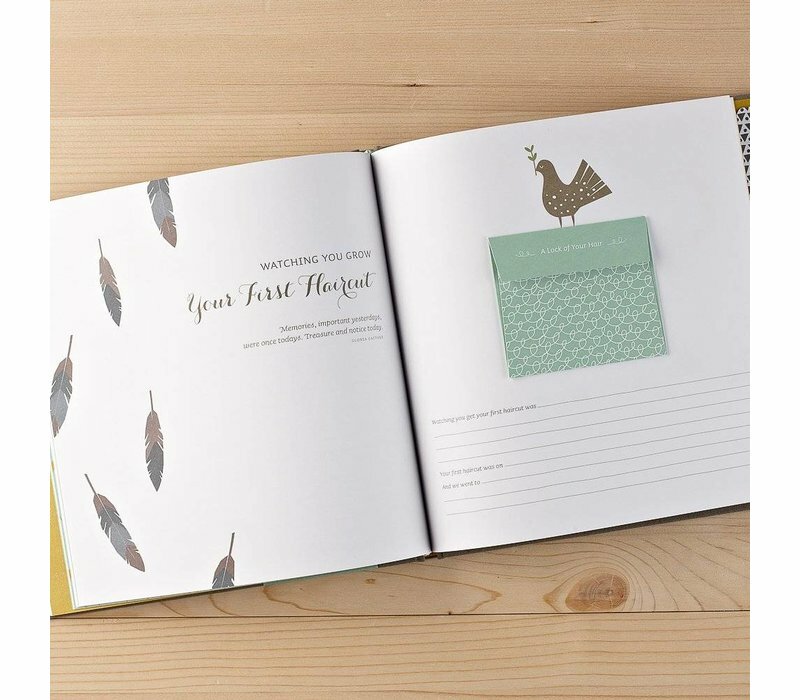 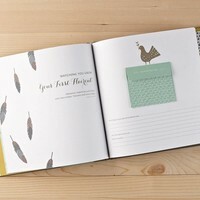 is a lovely book containing heartwarming illustrations and sweet quotes on every page, a place to capture all the milestones and a journal to record the special moments! - Dimensions: 8.9" x 0.6" x 8.9"